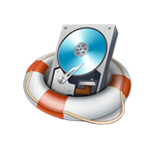 We offer efficient data recovery software for both Windows and MAC OS. The automated tools can be wisely used to recover file from corrupt situation without any data loss. Efficient recovery fixes are also provided for any extent of corrupted files. A complete qualitative solution for Cloud backup maintenance is promised by our Cloud backup tools. 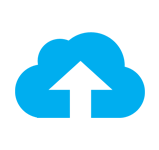 The users can safely backup the crucial data of the cloud and easily manage cloud data with few easy steps of the tools. We have come up with vast range of digital forensics software to help the experts in carrying out investigation in an easy and justified manner. 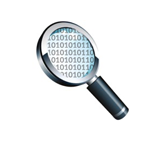 The automated forensics tools help you to analyze various suspected issues within no time. This service involves recovering the file from highly corrupted devices like hard drive, USBs, Pen Drive etc. We assure that no data loss will be encountered during recovery process. 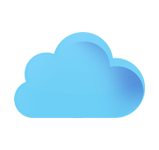 Our skilled team workers offers to take the backup of entire cloud data using the automated Cloud Backup tools. A complete assistance is provided to migrate the cloud data to local system and vice-versus. The professional experts investigate the forensic cases using the automated tools. After analyzing the complete scenario, a valid resolution or conclusion is prescribed by them. DataHelp is an Indian company, which fully focuses on data Solution at user ease. Variety of recovery products & services are initiated by our expertise. Key solutions for file conversion and Forensics Investigations are developed at DataHelp with customized improvements and user friendly features supporting all those latest editions of technology.